Fifteen years ago in San Miguel de Cozumel, an American family stepped into a quaint European restaurant owned by an Italian family. During the meal they delighted in a dining experience unlike anything they had ever known. With only the freshest of bread and the most savory of entrees, the small restaurant left more than just satisfied customers, It left a spark of inspiration. In the summer of 2008, that spark of inspiration, cultivated and refined, opened its doors to become Mezzaluna. 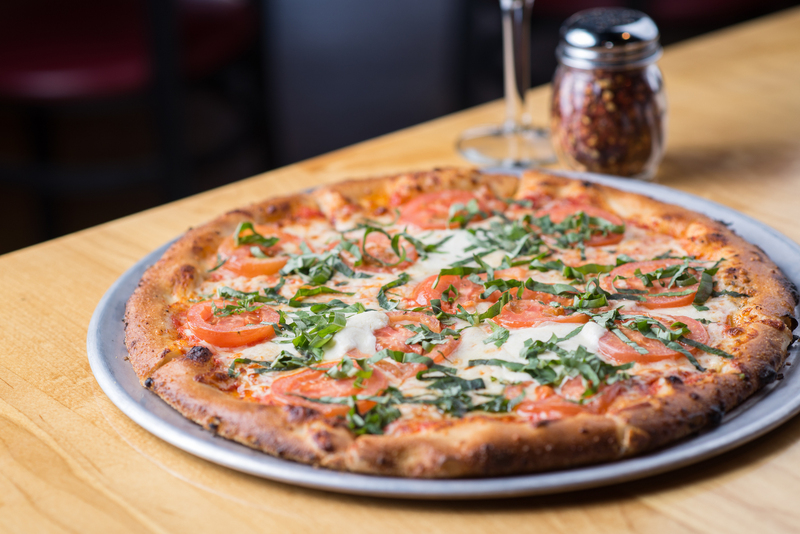 Located in the heart of downtown Hendersonville, North Carolina, Mezzaluna is a fine Italian dining experience offering elegant cuisine, gourmet wood-fired pizza, and an extensive beverage selection. 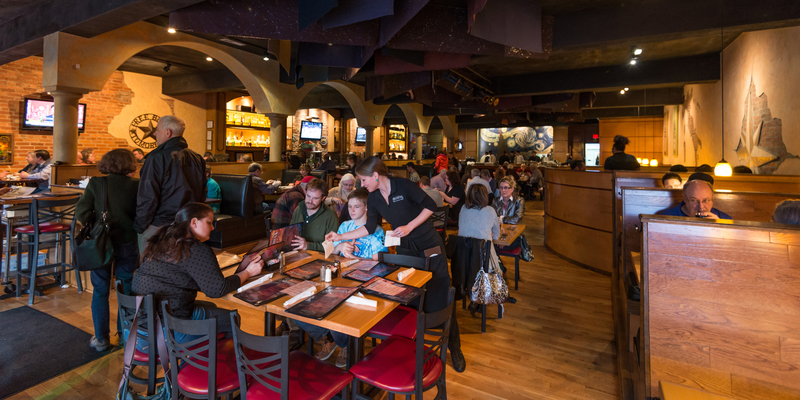 With 50 taps and seating for 155 guests, you'll delight in the spacious dining area and friendly atmostphere. We're also equipped to cater large parties and accepts reservations for parties of 7 or more. At the center of Mezzaluna's dining experience is, of course, the food. Prepared in an open kitchen at the foot of a magnificent mural of A Starry Night by Van Gogh, the menu is built upon the simple elegance of the finest Italian cuisine. Featuring a Mugnaini wood fired oven, the kitchen also offers an extensive selection of gourmet pizzas and calzones. Open 7 days a week for lunch and dinner, we're certain that you and your friends and family will be in for a truly remarkable dining experience when you come in.